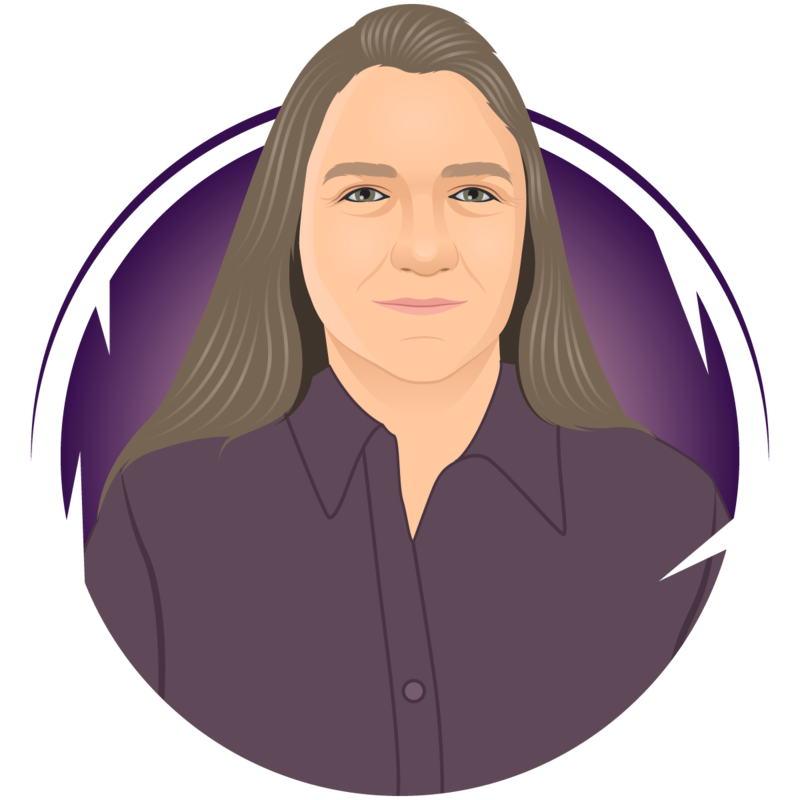 Amy has upwards of 25 years of bookkeeping and tax preparation experience and is a QuickBooks Online ProAdvisor with Advanced certifications. Her experience ranges from retail tax preparation to CPA firm tax prep, and experience preparing financials for large to small companies of all types. While always enjoying learning new things, she also loves sharing knowledge to help others.